There are instances where at launch, websites will not be ready for Gutenberg. Either they are driven by a set of incompatible plugins, the theme doesn’t support important blocks, or something else entirely. During the beta period, it’s easy to switch back and forth between Gutenberg and the Classic Editor. 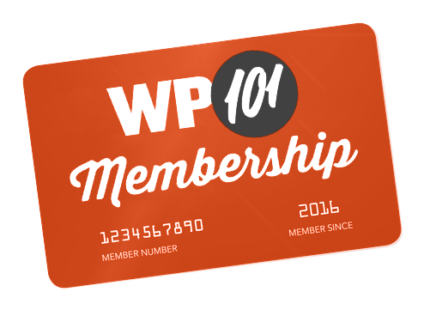 But what about after you upgrade to WordPress 5.0? 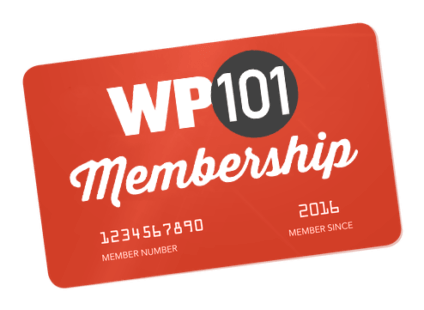 In this video, we’ll take a look at a plugin to help us easy into the new WordPress editor. In this video, we’ll look at what Gutenberg means for the future of WordPress.